There’s a lot to think about before you start your studies here. 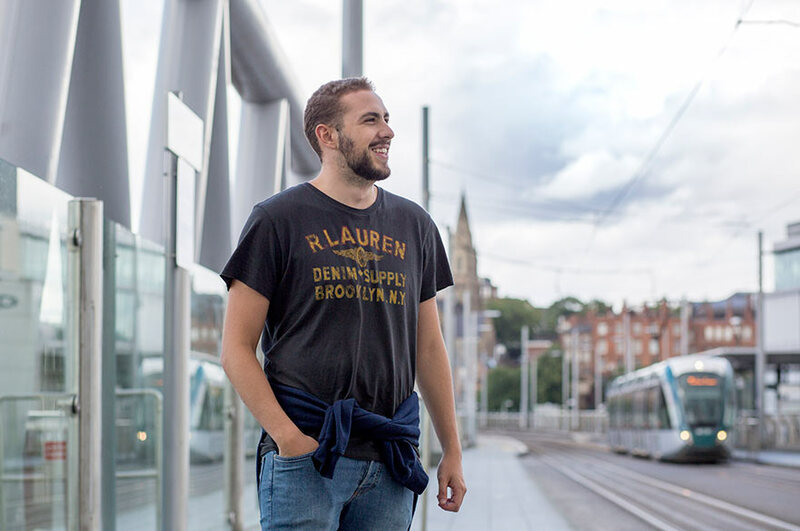 You’ll want to plan your journey, and find out more about where you’ll be studying and living. You’ll find lots of information on this page to help you prepare, including how to start your NTU enrolment online. Our International Student Support Service team can advise you on any questions you have about applying for your visa and settling in. You may like to download our International Welcome Guide which contains valuable information about settling in to life in the UK. We really recommend that you read this guide before you leave for Nottingham! If you have any other questions about studying at the University please contact us. Enrolment is when you officially register as a student with Nottingham Trent University. It also officially confirms that you have arrived in the UK and are ready to start your studies. You’ll need to start the enrolment process online before you leave your country. You’ll then complete your enrolment when you’ve arrived in Nottingham. You'll need your NTU ID number to set up your password to access online enrolment. You’ll find your NTU ID number at the top of your confirmation email or in your messages you've received from us relating to your application. It usually starts with an N, for example: N0123456. Click 'get or reset password' link to create a password and use this and your NTU ID to log in. When you have created your password, use this and your NTU ID to log in and complete your online enrolment. You'll need to pay your tuition fees before the start date of your course. If you've already paid an advanced payment, you'll need to have an instalment arrangement to pay the rest of your fees before the start date of your course. You can set up an instalment arrangement directly with our finance office. Your course start date is on your CAS statement, your confirmation email and in your course induction information. Check your email that you used in your application regularly for messages from us. Some courses have tasks that you'll need to complete before your course starts. Your Academic School will email you if you need to do a course related task. You can also check on your course induction information. We also offer a free airport pick-up service from Heathrow that you can book on to. We’ve prepared all the information you need for planning your journey. If you’re based at Clifton you can travel to and from the city on our number 4 Unilink bus. School of Animal, Rural and Environmental Sciences. If you’re based at Brackenhurst you can use the number 100 bus. Please plan where you are going to live as early as you can, to make the best choice for you. 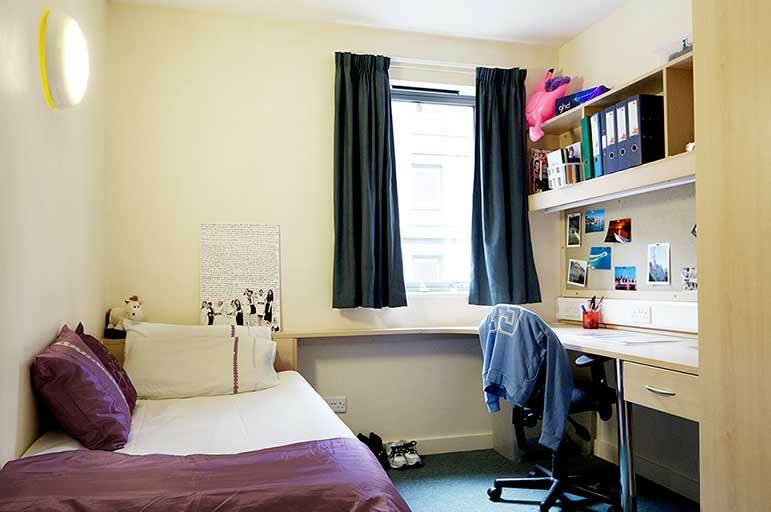 There's accommodation at the University on campus or you could choose to live in private accommodation in Nottingham. 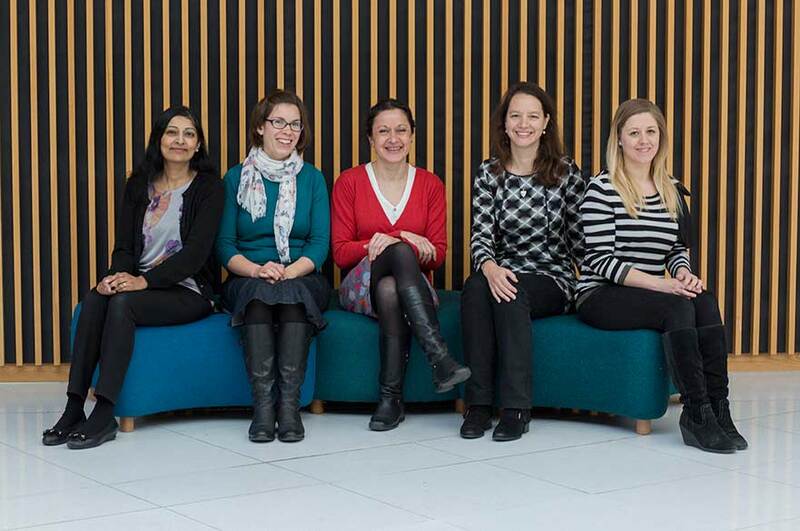 Research your accommodation options and if you need advice please contact our accommodation services team. They're really experienced in helping international students find somewhere suitable to live.